Securities Training Corporation’s (STC) suite of ready to launch training coursework for FINRA pre-licensing including the Securities Industry Essentials (SIE) exam is opening doors. It offers opportunities for our college and corporate partners, and students who want to pursue careers in the financial services industry. 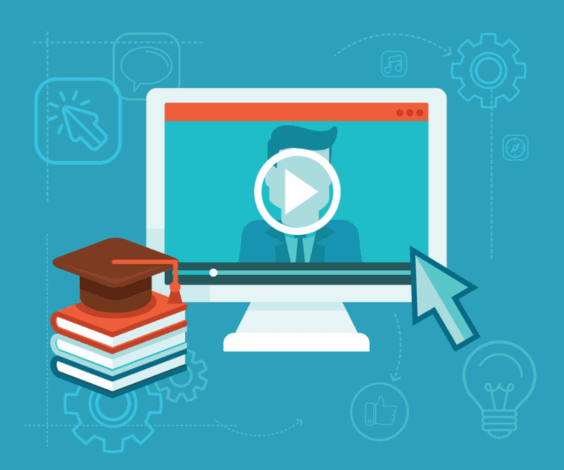 This webinar will show you how to teach the SIE and Series 7 top-off course so that your students will pass the FINRA exams.